And Live Your Life on top of beautiful Florida Mountain. The Rose and Goat Retreat is a gorgeous 50 acre estate in the Berkshires, located at the top of the mountain that rises above North Adams and Charlemont, Massachusetts. We offer seasonal and longer term rentals in our Main Lodge and Cottages, with two month minimum tenancies and annual leases for qualified applicants, subject to availability. Come and LIVE LIFE on top of the mountain… at the beautiful Rose and Goat Retreat! The Summit House offers a beautiful, yet rustic setting with luxurious amenities and gorgeous views from this Berkshires Mountaintop 50 acre estate. Quintessential mountainside Log Cabin with beautiful mountain views offers main living area with gas fireplace and updated kitchen, King bedroom, and loft with two queen beds, in a secluded setting. Modern charm awaits you in this cozy cottage with updated kitchen with stainless appliances, living area with gas fireplace, first floor King bedroom, deck, and upstairs bonus space with balcony. Stylish Apartment with beautiful views off its own deck and next to Hot Tub patio. Limited Availability. Located in the state of Florida just a quick walk from the beach in Ormond Beach, this tropical paradise house offers private back yard with hot tub and Tiki bar! The Rose and Goat Retreat is located in the Berkshires between North Adams and Charlemont, Massachusetts in an area known as Florida Mass. Click here to go to our legacy website for information about special lodging, events, and weddings! "What a wonderful experience we had! I would definitely recommend a stay at the Rose and Goat. Friendly and Honest Owners. Modern facilities in a rural area with wonderful views, walking trails near state parks. 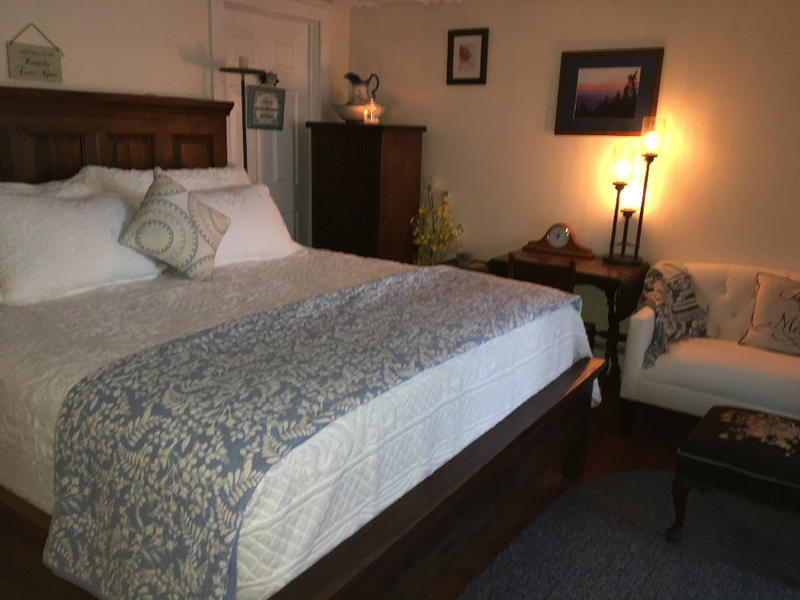 If you are not already a lover of rural Western Massachusetts, a stay at the Rose and Goat and you will love it!"